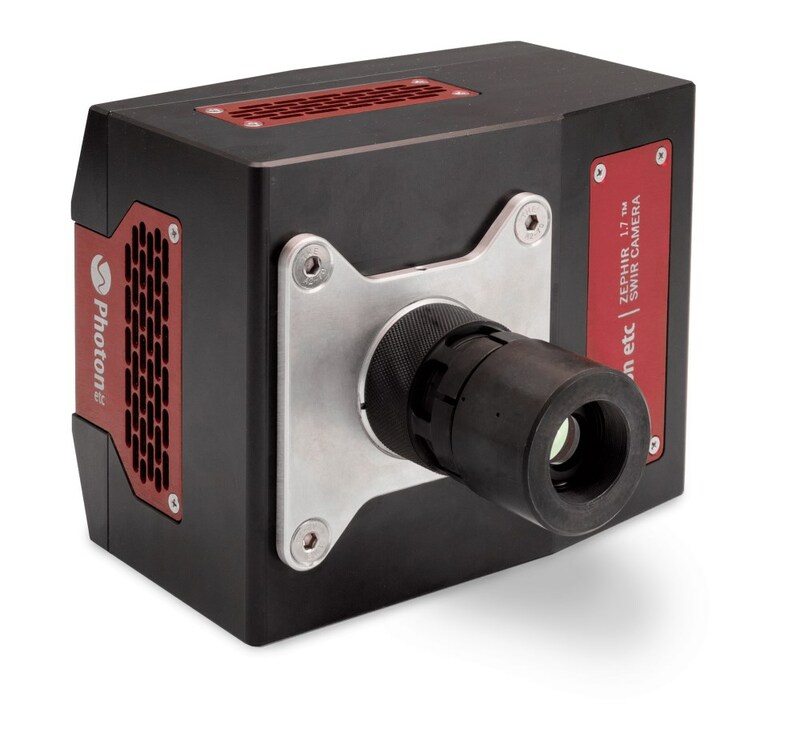 The Photek IPD3 is based on a true single photon counting sensor that provides simultaneous position and timing information for each detected photon. 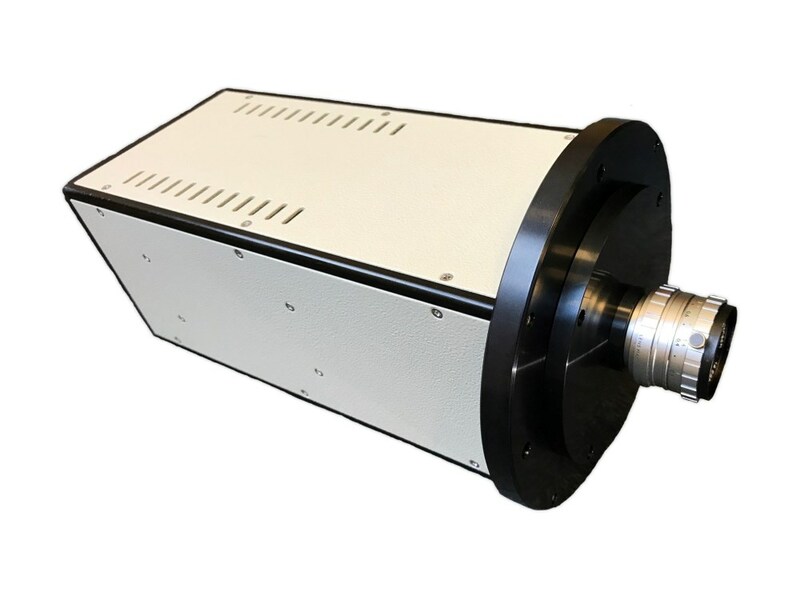 The camera outputs a continuous stream of photon detection location and time (x, y, t), with a spatial resolution of 100 sq. m and a timing resolution of 10 ns. 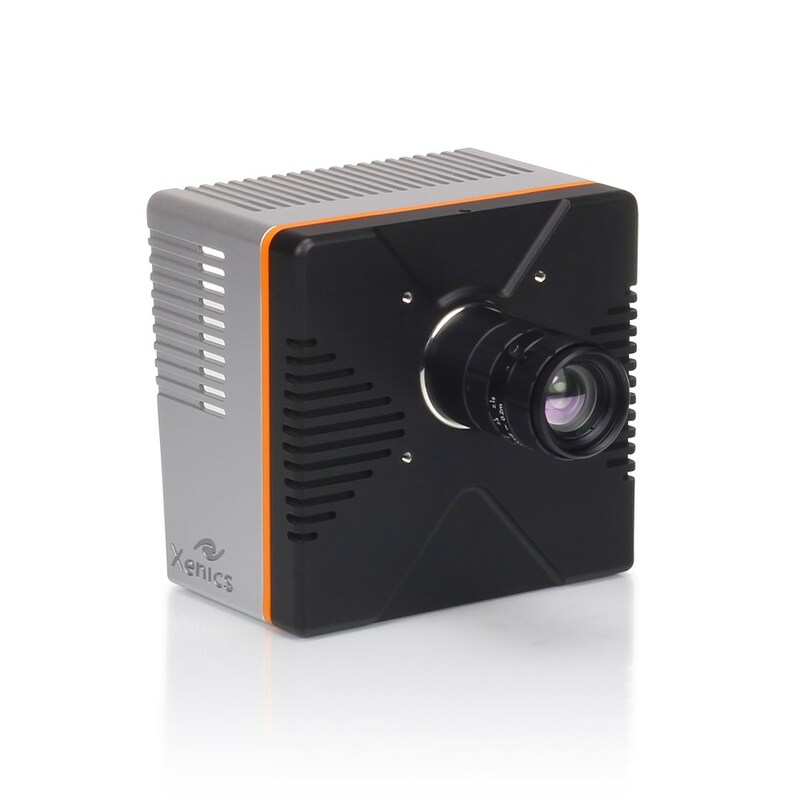 It is ideal for continuous imaging of processes with very low light levels over wide fields. 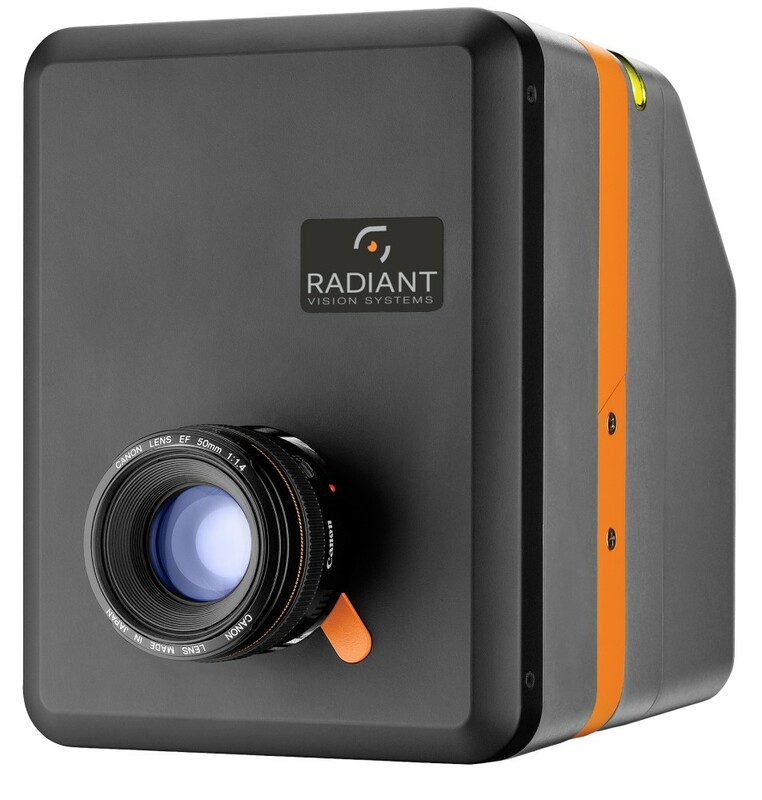 The high resolution time tagging enables 100-percent duty cycle imaging of time resolved events. ZephIR 1.7™ - Photon Etc.